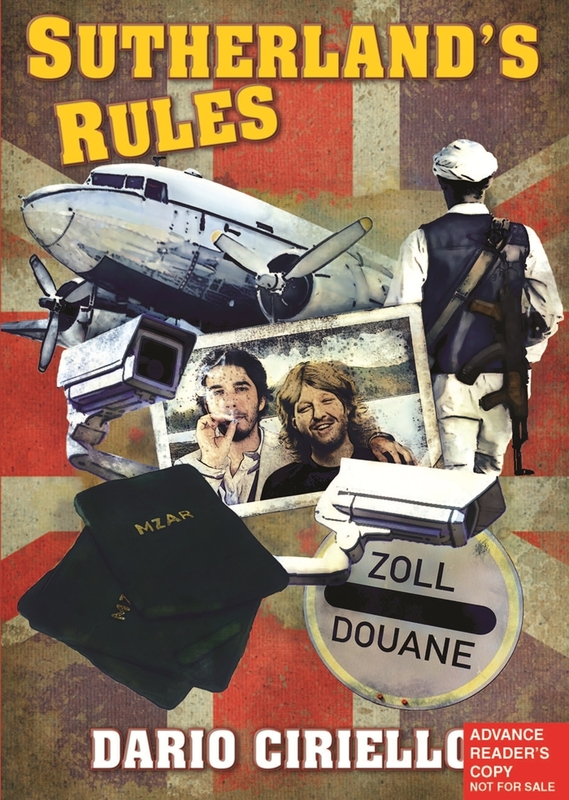 Sutherland’s Rules is the first thriller novel, or, in fact the first work of fiction written by the author Dario Ciriello. This story features Christian White and the character after whom the book is named after, Billy Sutherland, who are very close friends and are in their sixties now. Christian is leading a relatively peaceful life, running a legitimate business in New York but is threatened by the new regulations imposed by Food and Drug Administration (FDA). But, things change, when he is invited by Billy Sutherland to join him in one last mission, a highly dangerous one. An IOU that Billy signed with an old farmer at Mazari Sharif, Afghanistan, forty years ago was about to mature and was for 250 kilos of hash (cannabis). 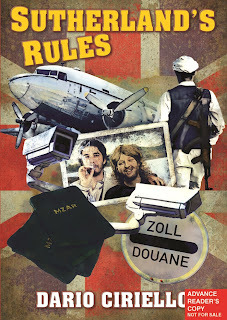 Despite all the perils at going for it, the two decide to take the change to ‘reminisce the days of their youth’ and they’re to bring the stuff back to the United Kingdom, against all odds. This is one of those very few books where I loved both the protagonists and their counterparts; while the former had not been doing anything so honourable, the way in which they approached the same was what made it special. Even the two police officers were good and totally workaholic and took lots of effort in the Sutherland case despite their boss being more concerned about some Estonian gang. A pity that you can't have both the sides winning. I had wanted to read Khaled Hosseini’s The Kite Runner for two reasons: one being the author’s citizenship – for the reason that most books in my shelf are that of the authors from the British Isles and I wanted to add variety to it by adding books of American authors; and the other one being that I wanted to read a story that takes place in Afghanistan, even if only a part of it takes place in that location. This book, satisfied both those intentions of mine even before I got my hands on to The Kite Runner although as far the first reason is concerned, it is a little complicated in this case, with the author of Sutherland’s Rules being London born, currently living in US and of Italian descent. To sum it up, I had a thoroughly enjoyable experience reading this book and I’m sure most thriller lovers, too, would love this book. It had a well-written story, moving at the right pace and with a fitting end, which, in my opinion, are the most important aspects of the thriller novel. Going by that, I’d give this book a rating of nine on ten.